Visit the CO-OP ATM & Shared Branch Locator to find a shared branch or surcharge-free ATM near you! 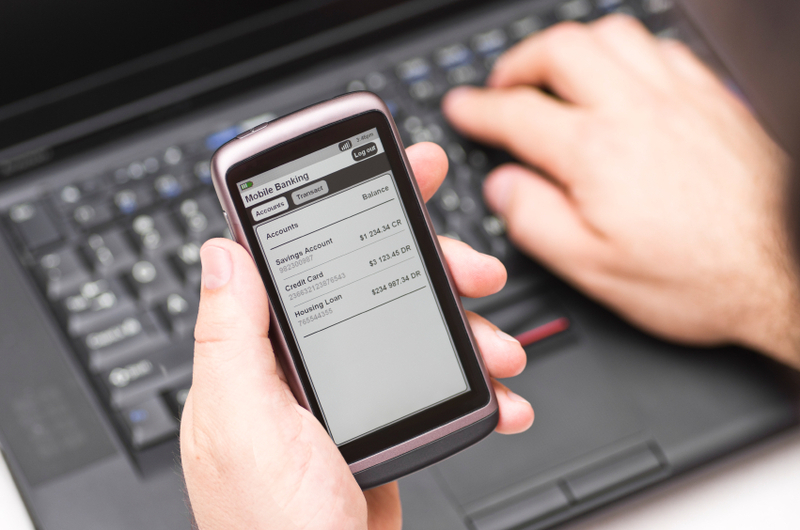 You can do your banking from the convenience of your smartphone or tablet. We offer online loan applications for the majority of our loans! Anyone who lives in Essex, Middlesex, Norfolk, Plymouth, and Suffolk counties can become a member and reap the benefits today! 6 Last Minute Tax Tips that Could Save You Money, Big Time! For 2019, you have until Monday, April 15 to file your taxes. This includes federal income taxes, as well as state income tax in those states that charge residents. That means you have until that Monday at midnight to find any way you can to save on your tax bill. Start by looking at these six last-minute tax tips to help boost your tax savings. If you want to reduce your income for your taxes, start by contributing to your retirement savings. Add to your individual retirement account (IRA) before the April 15 tax deadline to you reduce your taxes. You can contribute up to $18,500 to a federal Thrift Savings Plan, 403b, or 401k retirement plan in 2018 if you are under 50 years old. If you are older than 50, you can contribute additional funds of up to $6,000 as part of a catch-up contribution. Find ways to make donations to tax-exempt charitable organizations. Send those second-hand office items to a local charity organization. Donate money to a nonprofit. Look up organizations with silent auctions where you can contribute in kind or donate financially during an auction event. Keep in mind these donations are limited in value to 50 percent of your gross income. If you contribute art or antiques that are worth over $5,000, you need to get a formal written appraisal prior to your donation to qualify for the tax deduction. For any other contributions, make sure to have the proper paperwork to file with your tax records. For business owners, office supplies, snacks, coffee, computers, and office furniture should be added to your must-purchase list. Note that you must have purchased these supplies before December 31, 2018 for the purchases to qualify. If you missed your chance this year, make a note to stock up at the end of 2019 for the tax benefit next year. In addition, you need to have your receipts to document each of these purchases. One place business owners often forget to look is online. Check your Amazon order history to see if you have made office supply purchases online. You will be able to access your invoice and receipt on your online account for your tax information. In 2018, you are able to deduct any medical expenses that have not already been reimbursed. Any of these expenses that are over 7.5 percent of your adjusted gross income qualify. This includes eye doctor expenses and dental care for your entire household. Please note that this requires you to have spent a sizable amount on medical expenses for these to qualify. For reference, if you had an adjusted income of $75,000, you would need to pay at least $5,625 in medical expenses for these to qualify for this deduction. Also, for future tax planning, for 2019, you can deduct any expenses that are 10 percent greater than your adjusted gross income. For the same salary comparison, you would need to have at least $7,500 in medical expenses to qualify. If you are working a side gig or as a freelancer and you have a solo 401k that was opened prior to December 31, 2018, you can contribute quite a lot by April 15, 2019. You can contribute the max of $18,500, as well as up to 20 percent of your self-employment income. A final tip that some people overlook in the day of filing taxes online is contacting a tax professional for more advice. 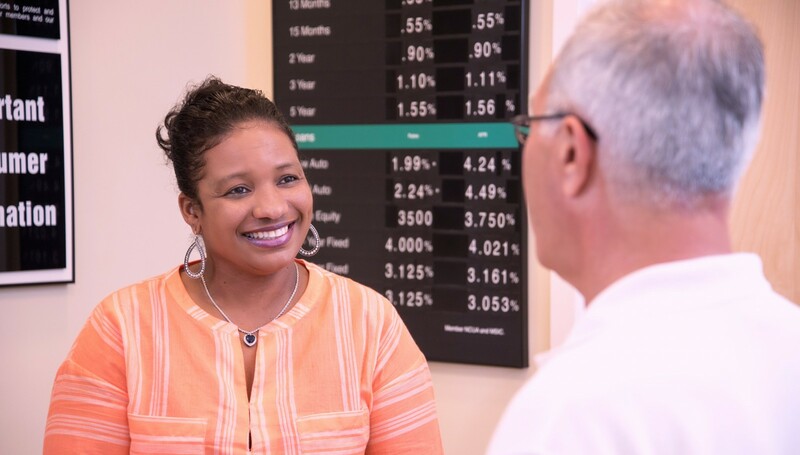 A certified public accountant can review your specific tax information and provide you with tips to help you save money. Ideally, you will contact a tax expert long before April 15. This is the busiest time of the year for tax return preparers. Prepare in advance by picking your tax professional as soon as possible. 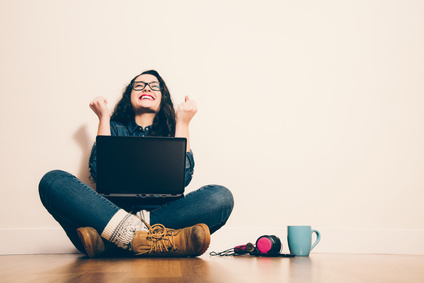 The Love My Credit Union Rewards TurboTax program offers credit union members great discounts on TurboTax products. Start for FREE today! Please be advised that you are now leaving memberspluscu.org and you will no longer be subject to, or under the protection of, the privacy and security policies of Members Plus Credit Union's website. Members Plus is not responsible for the content or availability of linked sites.